Our roots are humble as we started out as a micro enterprise (Factum electronics) in the 1980’s. In 1999 Omnigo was founded in a joint venture with Grintek which has since changed to SAAB Grintek Defence. In 2015 Omnigo was acquired by Reutech (Pty) Ltd as a wholly owned subsidiary and therefore became a part of the Reunert Group under the applied electronics segment. Our facility is well balanced with all the different facets that are required to service our Clients in the varied field of the electronic industry. Apart from our manufacturing capabilities Omnigo has a strong procurement and materials control department to handle the sourcing and procuring of components required for our Client’s products. As we pride ourselves on being a service orientated business Omnigo is able to service both our clients who source the materials themselves and the Clients who rely on our expertise and buying power in sourcing the materials. Omnigo currently have +/- 200 employees and we are based in a 4500m2 facility in Pretoria. Omnigo takes care of your manufacturing headaches, affording Clients the time to focus on their core business of product development and marketing. Let Omnigo become your manufacturing partner! At Omnigo the Client is King! Flexible batch sizes as small as 1 and as large as you can imagine! We are highly flexible, able and willing to manufacture small and large volumes (30 000 and more). Investment in Technology, you benefit from our love of technology! Omnigo listens to our Clients’ needs and feedback to constantly improve. We make your designs reality. 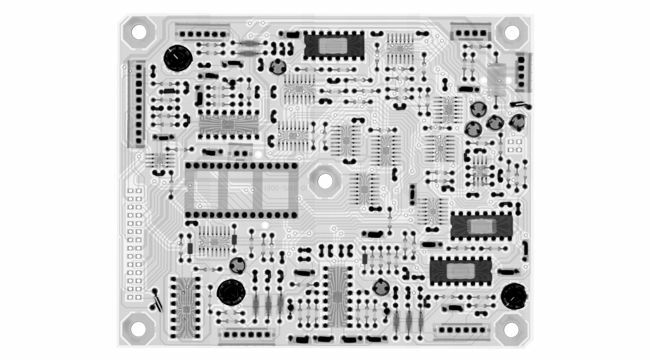 To provide electronic hardware developing companies a high quality manufacturing solution that is cost efficient and tailor-made to specific requirements.